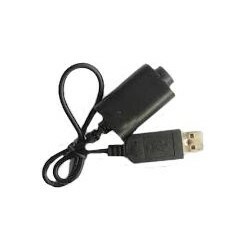 DSE 901-T electronic cigarette is the most reliable in the world. 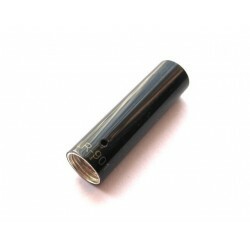 Our product is the original from the inventor of the model ( Sailebao company) - 220 mah battery. 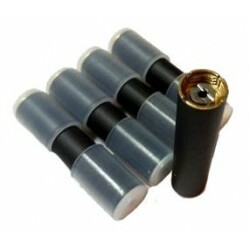 The originality of the product is proved by the fact that batteries and atomisers are stamped (marked) by producing factory (Sailebao). 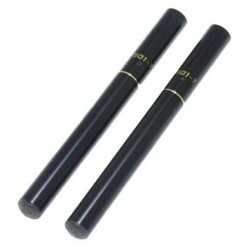 The large amount of vapor and battery longevity, it places the most recommended product for those who want to experiment with electronic smoking. 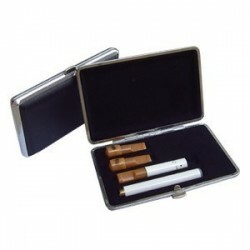 It is a cigarette smoker for both beginners and experienced e-cigarettes. 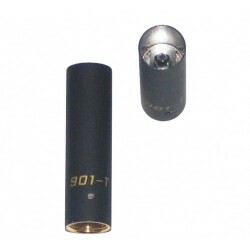 It has good battery during its dimensiuniunile reduced, and the cartridge storage capacity is generous Liquid. 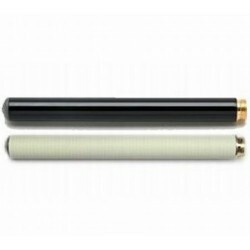 This pattern was observed while cigarette electronic cigarette market with excellent reliability and durability. Put a new cartridge. Never twist the cartridge in the end. Take it out and you enter it without wheels! 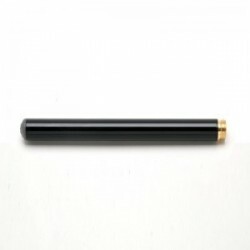 When inhaled in cigarette, hold it down less inclined to allow liquid from the cartridge to get the atomizer. What is electronic cigarette and how does it work? 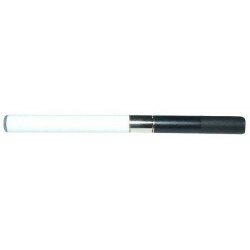 Electronic Cigarette is an microelectronic vapor, which uses an advanced atomization. This technology produces electronic cigarette flavored cigarette vapor through the electronic cigarette liquid atomization. It generates ash, does not turn or burn, and does not include the 4,000 toxins and carbon monoxide are found in traditional cigarettes. 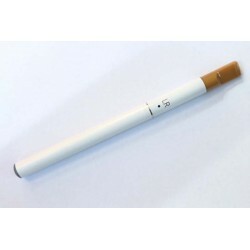 The appearance of "smoke" is actually generated by the electronic cigarette liquid vaporization, and therefore is not harmful to others (to eliminate the risks of passive smoking). 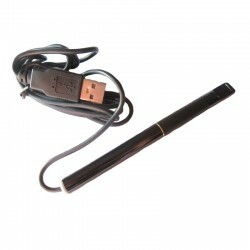 Electronic Cigarette can be used in public places where smoking is normally prohibited. 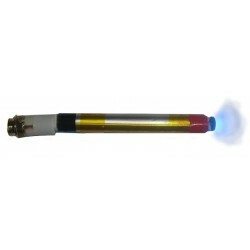 Battery: it activates automatically when they inhale, atomizer and simultaneously supplies power LED lights that mimic the embers. 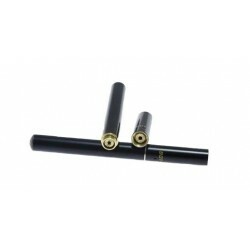 Atomizer: is the solution to vaporize the electronic cigarette cartridge. Cartridge: the tank is filled with fluid. 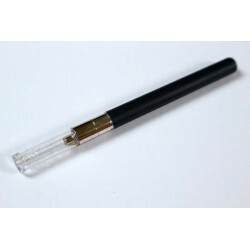 Every time you inhale the cigarette electronic pressure sensor activates a battery that powered atomizer (evaporator) and heats it, as the heat evaporates the liquid smoke, thus giving the sensation of smoking. 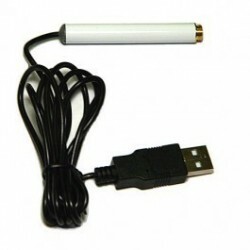 This satisfies both electronic cigarette nicotine addiction and dependence of its users gesture. The advantage is that it is safe for both users and for others (if you use liquid without nicotine). When smoke is recommended to keep the electronic cigarette tilted down about. 30 degrees lighter fluid to get the atomizer. 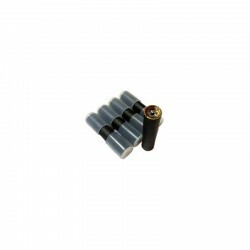 Cartridges can be recharged approx. 10-20 times. Aging cartridge generally manifests by inconsistent vapor and dry. At this point it is advisable to replace the cartridge with a new one. 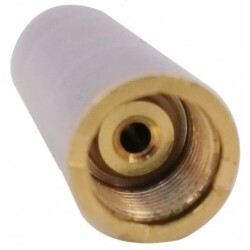 Atomizer is also a consumable that needs some maintenance operations. For maximum performance we recommend cleaning once a week by the following procedure: Unscrew and remove the battery cartridge - introducing a piece of tissue through the cartridge and blow from the side battery power. 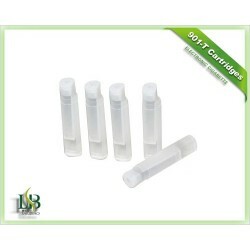 This process ensures the atomizer cleaning liquid residues while gathering. Sometimes, after a long period of use (3-6 weeks), one can notice a decrease in performance due atomizer dry residues that are deposited inside the atomizer. 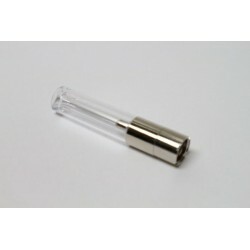 The process involves immersing cleaning atomizer for a period of 12 hours of double refined alcohol (96 degrees), and after that to put atomizer to dry approx. 8 hours in a warm place. This latter process often ensure a revival of atomizer - but not always. Note: The method of immersion in alcohol can sometimes lead to irreversible damage to the atomizer - so it is applicable only in case of force majeure, the time when all conventional cleaning attempts were not successful. Apply this procedure at your own risk. Sometimes the spray nichelina filament (the part that heats) is weakened due to prolonged wear, whatever the process of cleaning that you apply, will not function optimal. Nichelina filament of spray works in a similar way with ordinary tungsten filament bulb. When activating the electric heat will that after current interruption, cool. Like tungsten filament, filament of atomizer is subject to deterioration over time. Next we present the average lifespan of a atomizer according to the type of smoker. The figures below represent only a relative estimate, there may be exceptions. Batteries - generally require no maintenance. Sometimes, when the cartridge is overloaded with fluid, a portion of excess fluid may leak from the contacts between the battery and atomizer. 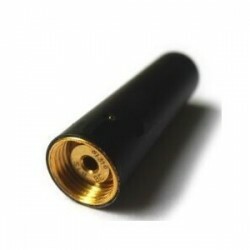 Therefore it is recommended once a week, cleaning the contacts that connect the battery and atomizer with a tissue. 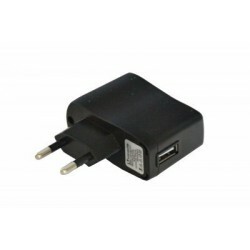 The USB adapter - you can use the electronic cigarette connected to the computer, without using batteries. Available colors: black and white. 220 mAh battery for DSE901 | different colors. Available colors: glossy black or silver (stainless). 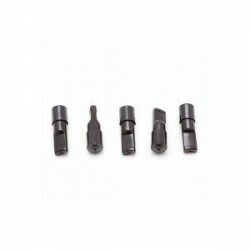 Length (including thread): 66mm.